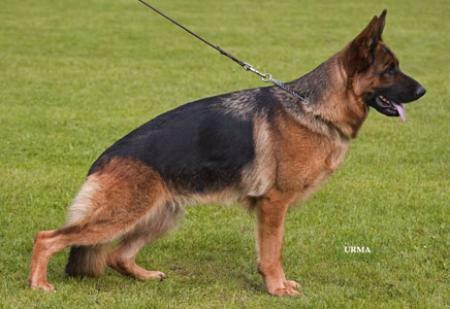 Welcome to the German Shepherd Dog information site from Ireland, Here to advertise the local kennels and Clubs, with all the information being freely given by Breeders and Exhibitors alike. We do not or want it to pertain to any Club or Society, or is there to promote any one given Kennel, it is open to all to contribute to however on this occasion we will only publish items which has the authors name attached. 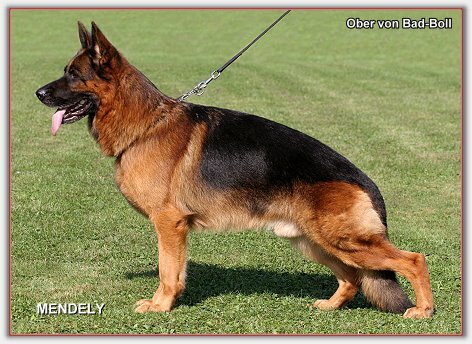 We are here for all to air their views and promote the German Shepherd Breed. Breed Survey on 17th October, 2010. The venue for this event will be The National Show Centre, Cloghran, Co. Dublin and the Breed Surveyor will be Mr. David Hall of Gayville’s GSD Kennels. If you would like to participate in this event, please contact me A.S.A.P. for entry forms and further details! There are a limited number of spaces available for this event. Schedules will not be sent out for this event: those interested may request an entry form. If you know of anyone who may be interested, please feel free to forward my details to them. Click Here for requirements for the Breed Survey. Have You Litter / Adult For Sale? It is become more and more noticeable that we are losing more of the smaller open shows, these where always good training and socialising shows where all the pressure of chasing a green stars and the like thus allowing for a more congenial attitude and one hopefully see some of the fun brought back into the show scene, and all with local judges, at the same time the Club in question is getting the much valued support. If you know of such a show please let us know and we will make contact to see if we can get classification for the GSD listed again, but it need everyone's support to bring this about and then the local GSD Clubs take over the nominations of the judges.